Intel may be in the running to acquire Broadcom, should Broadcomm’s purchase exercise of Qualcomm materialise. The world’s biggest PC and server chipmaker is worried about the possible merger, and may step in with a hostile acquisition of their own. Broadcom is now finalising on another offer to acquire Qualcomm, after the initial offer was rejected by the company. This is worrying Intel; the Qualcomm acquisition would mean a potentially large rival if the merger is successful. 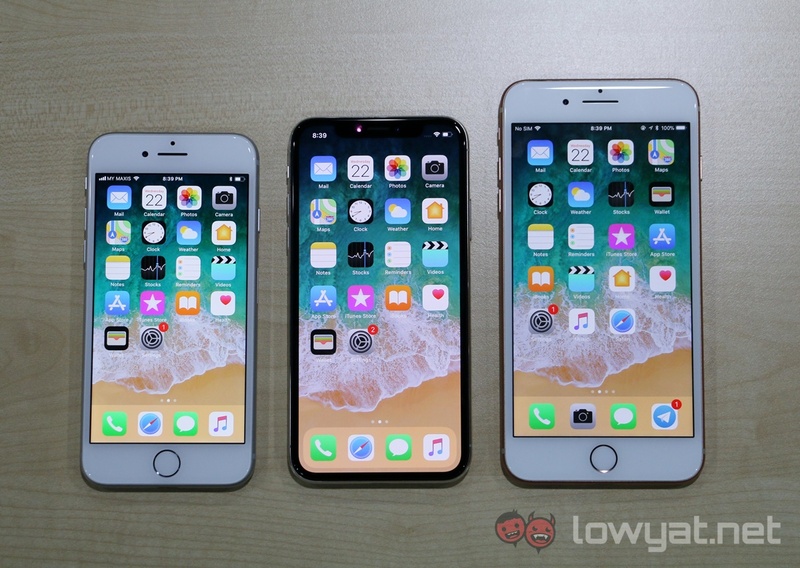 While Intel is no longer creating SoCs, it is still manufacturing auxiliary chips such as WiFi and 4G radios which is used in some mobile devices, like the iPhone X. 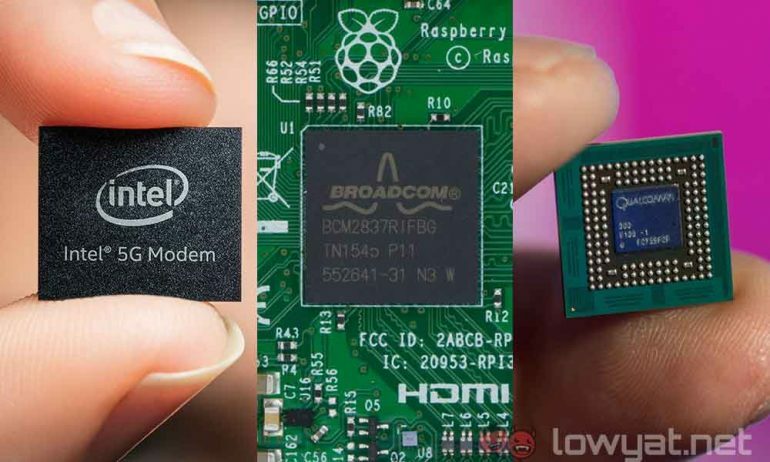 According to the Wall Street Journal, Intel may purchase Broadcom regardless if Broadcom succeeds in acquiring Qualcomm. The purchase has been on the discussion table for Intel since last year, and according to the Journal, Intel is working with advisers to see if the purchase makes sense. Citing unnamed sources, the Journal also said that the deal may also not happen as it will be too enormous and complex to figure out. We shall be watching this news with close scrutiny, as the outcome of such a mega deal may create a super-company whose component exists in just about every connected mobile device in the world.